Housing Now is an organization that plays a vital role in securing safe, affordable and accessible housing for developmentally disabled persons in the greater Sacramento region. 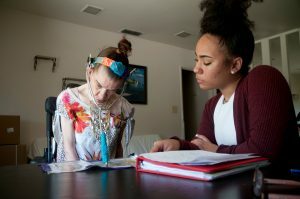 In the last 1 ½ years, our safety-net “Independent Living Assistance Program” (ILAP) has directly assisted over 90 families with developmentally disabled members living in Sacramento County, with emergency financial help to stay housed—with eviction avoidance assistance, reconnection utility bill assistance, and emergency shelter motel vouchers. The services Housing Now administers and the programs it has developed have played a real day-to-day difference in keeping people with developmental disabilities independent of care institutions, out of overcrowded homeless shelters and off the streets. In 2009, as in years past, agencies and organizations that provide services for the disabled are being hit hard by State budget cuts. Like many other organizations, Housing Now is holding on tight and stretching every dollar to maintain and provide the best services we can—to as many consumers as we can. We realize that the State’s economic outlook is bleak and that things may get worse before they get better, but we want you to know that we are still here, and are still helping developmentally disabled persons become and stay independent! Maintaining adequate funding is vital to the continued mission and strength of Housing Now. We need your help to continue offering these important services to people with developmental disabilities. By renewing or becoming a member of Housing Now today, you could play a life-determining role in a family’s future tomorrow. Housing Now is dedicated to meeting the housing needs of people with developmental disabilities. We provide one-on-one housing counseling and housing referral services to member agencies and their consumers at a reduced cost. This essential vendor service helps keep the people we serve in safe, stable and affordable housing. It prevents displacement during moves and helps ensure that all possible resources have been scoured and utilized to find housing which best suits a consumer’s needs and requirements. We believe that “Home” is the most important place in the world. This year, Housing Now is expanding the Independent Living Assistance Program, which provides assistance exclusively to families with developmentally disabled family members who currently reside in Sacramento County. The expansion, which began on July 1st, provides financial assistance for moving costs and first month’s rent. This expansion is especially needed and necessary in a time when many families are being displaced because of the high rate of home foreclosures. Housing Now provides education about community living options to people who need support, their families, SLS and ILS community facilitators, ACRC service coordinators, our member agencies and property managers in order to enable our consumers to make informed decisions about living independently. Stay tuned for details about our upcoming housing workshop! Housing Now also works with community groups, local governments, and housing authorities to advocate for and raise awareness about the need for affordable housing for people with developmental disabilities who live on limited incomes, and Housing Now keeps our members up to date on important issues and events in our quarterly News Flash. At Housing Now, we work on behalf of people in need of a place to call home. 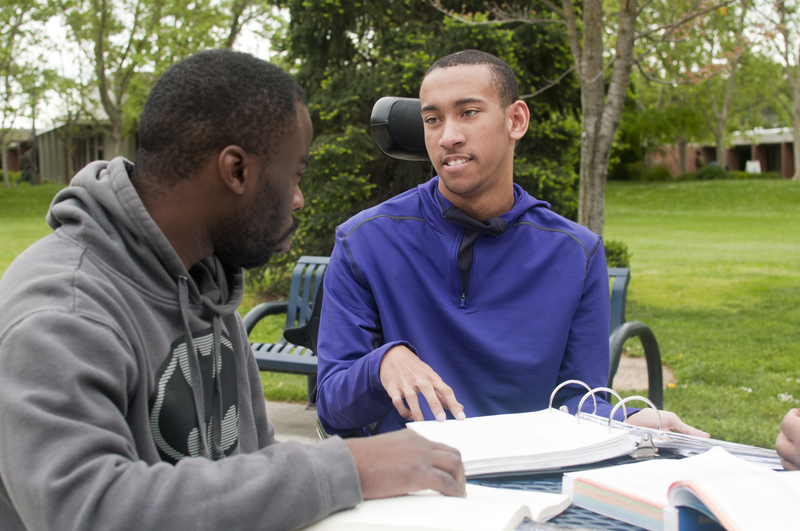 With your support and membership, we are making sure a person’s move from a developmental center to living and sustaining independence in our communities is a reality—rather than a possibility. Support the efforts of Housing Now to create and maintain affordable, accessible, and safe housing opportunities in your community! Your contribution goes directly to helping us find safe housing for consumers and emergency assistance to desperate families. See our current list of members above. When you join, your name /organization will be added to our web site, you’ll be updated on our housing successes, issues surrounding housing for people with developmental disabilities, and events throughout the year. Please take time to print, fill in and return the membership form below, with your payment. Adequate funding is vital to our continued mission and strength.